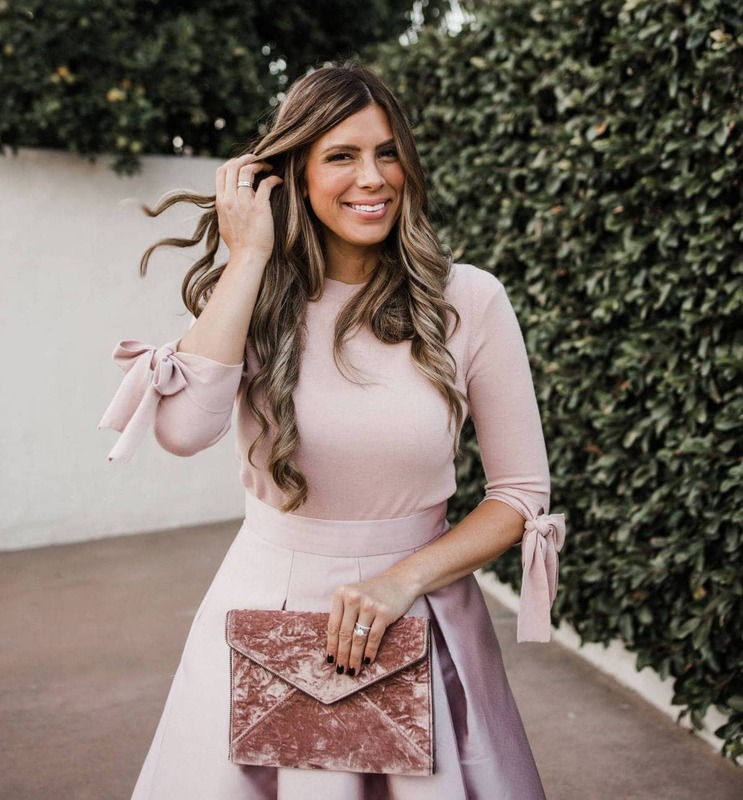 I'm so thrilled to bring you guys this deal because it's hands down one of the MOST requested deals ever on this blog! If you bought a City Select or City Lux stroller and now it's time for a second seat, today is your DAY!! Because we finally, FINALLY have a deal for you on the City Select second seat. Right now you can get the City Select second seat for $135.96 (Reg $169.95) and the City Lux second seat for $159.99 (Reg $199.99 here) — that's 20% OFF!! The same deal is also available here and here and here. I honestly don't know how long this sale will last, but I do know I've only found the second seat on sale TWO other times in my 5+ years of deal blogging, and it's been two years since we last posted about a City Select second seat sale, so DO NOT WAIT on this if you've been thinking of getting one, or you know you're going to need one soon! Also the City Select stroller (with one seat) is slightly on sale here (again, not sure for how long!). We own both the City Lux (pictured here) and the City Select and LOVE both!! 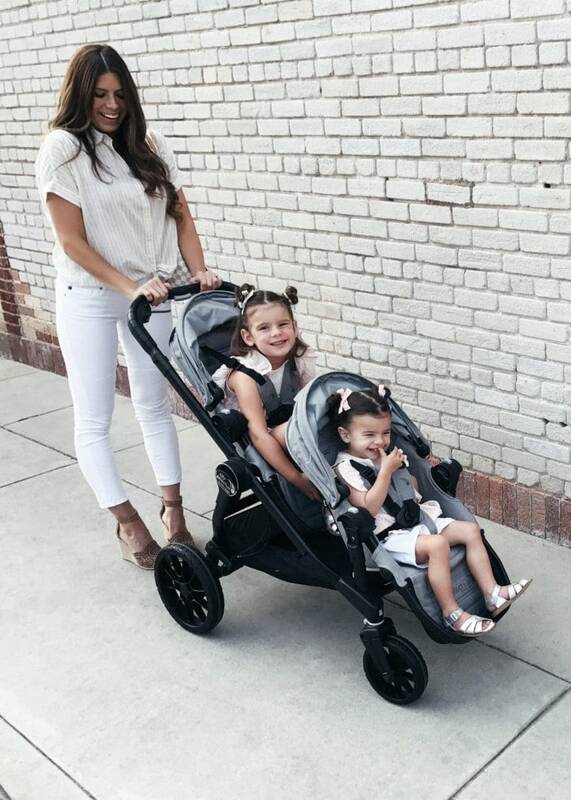 They're the most incredible strollers because they have 16 possible configurations, they're extremely durable, glide like a dream, both have massive undercarriage baskets for storage, and have been all over the country with us and still look brand new. The City Lux has softer, higher quality fabric in the seats, an upgraded brake and it folds 30% smaller than the original City Select. I do love the City Lux a little more, but if budget is an issue, I would say you won't know the difference with the City Select if that's all you've ever used. Again, I have no idea how long this sale will last but I DO know that I rarely see a sale on the City Select second seat or City Lux second seat, so grab yours before they disappear, and spread the word to all your friends who might need one too!! To see all our baby favorites and must-haves, go to my best baby registry list ever. The INSANE anthro discount that has NEVER HAPPENED before!! !